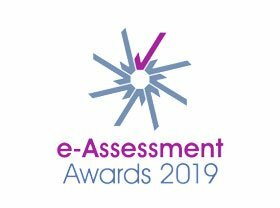 The eAA already organises the e-Assessment Awards to promote best practice within the sector as part of the conference programme and the 3rd annual awards dinner will be held on the evening of 10th April. The e-Assessment Association is a professional membership organisation with over 1,500 members drawn from right across the formal education and work-based learning sectors. Founded in 2008, the association promotes better assessment of knowledge, skills and capabilities of people through technology. 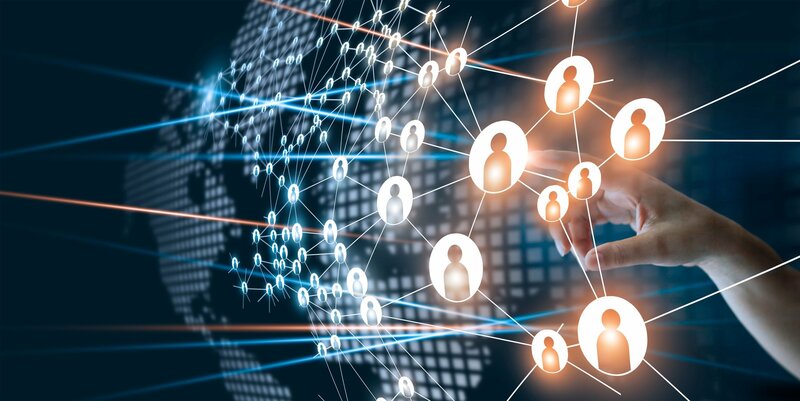 It builds awareness of the benefits that technology brings to assessment and works to ensure that the industry has a strong voice and influence in key policy debates.